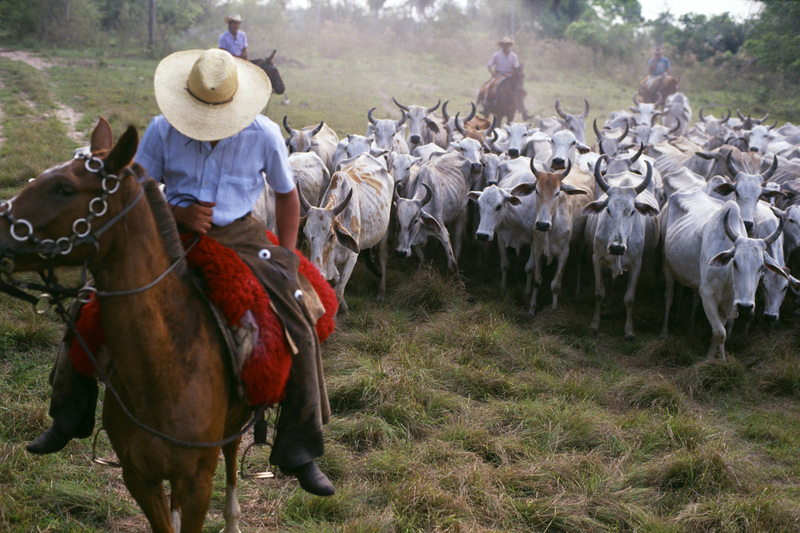 BRAZIL - A number of years ago I was fortunate to have been sent on assignment for Conde Nast Traveler to the Pantanal, one of the world's largest tropical wetland areas, loacated mostly in the Brazilian state of Mato Grosso do Sul. On one part of the journey I was flown by seaplane to a ranch with 20,000 Brahman cattle, 100 cowboys and rivers teaming with crocodiles. Rare birds populated the canopy and I thought I was at the edge of something special.